Feel the benefits of carbon. The Genesis Zeal 10 Women’s road bike gives you the benefits of carbon without braking the bank. The modulus carbon frame is comfortable, yet stiff in the right places to help with power transfer. Shimano’s Tiagra drivetrain delivers smooth and accurate shifts every time, giving you amazing progress. 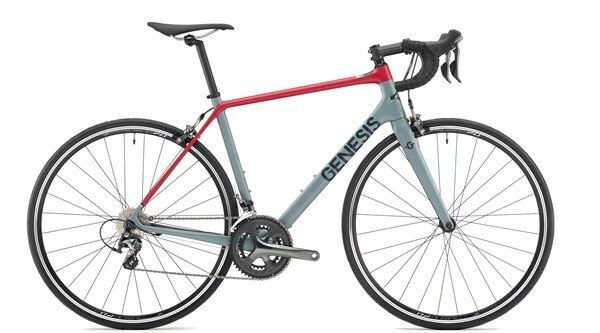 For sportives and even road racing, choose the Genesis Zeal 10 Women’s bike.